Guest blogger: Sharon Naylor, bestselling author of over 35 wedding books for brides, bridesmaids and the mothers of the bride and groom. Her titles have spent time in the #1 book, e-book and wishlist spots on Amazon and BN.com for their categories. Here is an exclusive sneak peek from her new book, The Bride’s Guide to Freebies: Enhancing Your Wedding Without Selling Out. Imagine how wonderful it would be to get thousands of dollars worth of wedding merchandise and products for free. In my new book The Bride’s Guide to Freebies, I reveal freebie-finding strategies on everything from the dress to the food to the entertainment, information on what to say (and not say) to score lots of swag, and tips on how to foster positive relationships with vendors. Unlike some “freebies” that aren’t worth the hassle—alterations that have your gown falling apart at the seams, iPod playlists that clear the dance floor—these smart tactics won’t put your wedding at risk. Here, top secrets to help you start saving now. 1. Be likable. Wedding vendors often tack on freebies no matter which package brides book—from platinum to the budget plan—especially if they’re kind, respectful and a joy to work with. Brides who are demanding or difficult don’t inspire them to go out of their way as much as “the best client ever” does. 2. Ask for freebies in person. Vendors are more likely to grant add-ons if you ask them face-to-face, rather than through an email or text message. 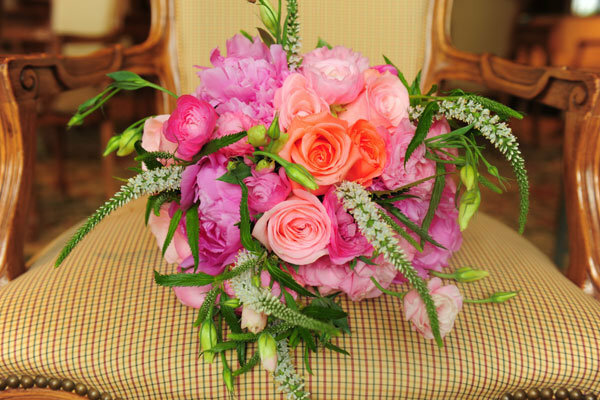 Be as direct as possible; for example, say, “Would it be possible to get some extra peonies in my centerpieces added on for free?” It never hurts to ask—perhaps they’ll have leftover flowers from other events taking place that same weekend you could use. Don’t beat around the bush, which may come across as manipulative (e.g. “You did my cousin’s flowers and she said you gave her two free bridesmaids’ bouquets, so…”). 3. Ask for items that take less time to make. Skip intricate cake, gown, and floral designs in favor of simpler ones that don’t require as much manpower. This not only cuts down on costs, but makes it more likely that a vendor will be willing to give you a portion of it for free. For instance, if you request simple floral arrangements, such as 30 low centerpieces made with ranunculus, then ask your florist if they could throw in votive candleholders or gorgeous vases (to rent at no extra cost). 4. Negotiate package elements you don’t want. Trade items for those that are most important to you. If you’d rather have six food stations instead of five, ask if you can replace the pricey carving station with two low-cost options (e.g. mac n’ cheese and veggie station). If your photography package includes parent albums but Mom and Dad say you can do without them, exchange them for an extra hour of shooting time, instead. 5. Borrow wedding-related items. Save hundreds by loaning products from newlywed pals. 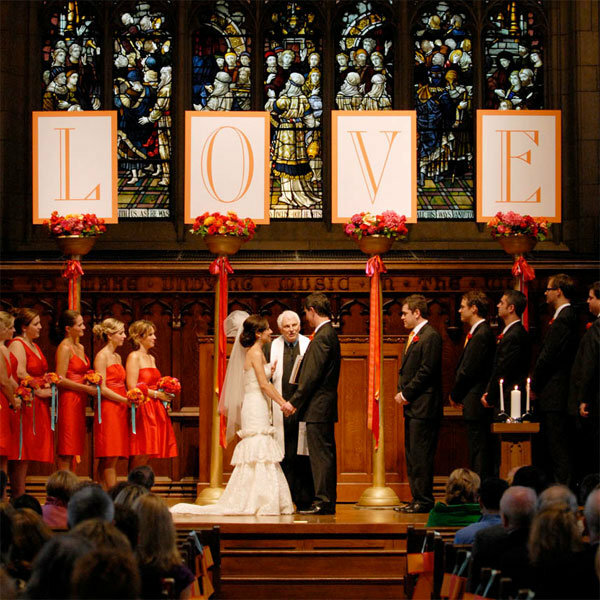 Don’t be afraid to ask—they know firsthand how expensive weddings can be, so they’d probably be happy to help. What to ask for: any leftover décor (cake stand, picture frames, apothecary jars), craft items (crystals or lace appliques), and accessories that can serve as your “something borrowed” (a bejeweled belt for your gown, earrings, and shoes). Also, consider borrowing items that may come in handy for pre-wedding events as well, such as holiday lights, a speaker system, and cooking appliances (e.g. a margarita machine or a panini press). 6. Barter wedding-related services. What talents can you share with others? For example, you could give a friend’s daughter guitar lessons in exchange for your friend’s gorgeous calligraphy work. Consider artistry, equal trade, and ease of delivery to ensure that you can uphold your end of the bargain. 7. Save on bigger wedding purchases. Ask loved ones if they’d be willing to make a wedding contribution instead of giving you a gift. Perhaps you have a relative who owns an incredible vintage car they’d allow you to borrow for the wedding or a home that would be the perfect location for your bridal shower or rehearsal dinner. Or, maybe a talented graphic designer or aspiring film director friend is willing to help make your invitations or wedding video. This is a win-win because it saves both of you substantial money. 8. Request gift cards for your birthday or the holidays. If friends or family members ask for present suggestions, tell them you’d love to receive gift cards to a beauty salon, craft supply store, or your honeymoon resort. They’ll add up to free wedding-related beauty treatments, DIY projects, and travel stays. Some photographers, floral designers, and other wedding pros also offer gift cards, too. 9. Enter contests and sweepstakes. Create an email account exclusively for your online contest entries, and check our Sweepstakes & Giveaways section daily. 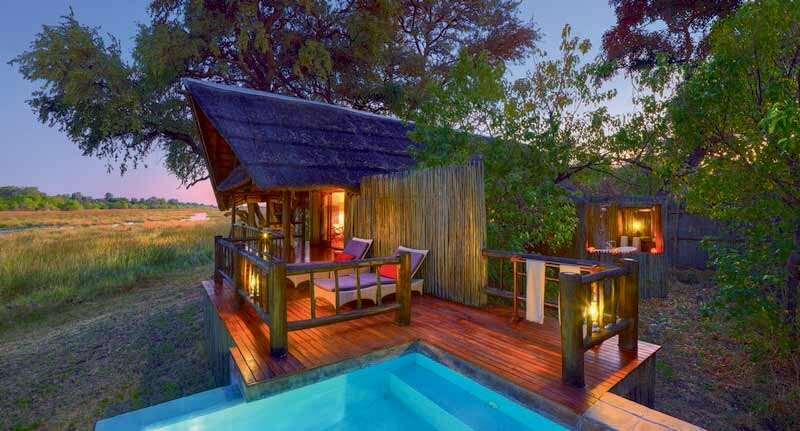 You could win a South African honeymoon (valued at $14,000! ), a stunning Melissa Sweet for David’s Bridal wedding gown and more. Also, check out non-bridal sources as well, such as general women’s interest websites, for big cash giveaways ($25,000 and up). On Twitter, search tweets by hashtag (i.e. #sweepstakes and #contest) to find current sweepstakes hosted by reputable brands. 10. Follow bridal vendors’ social media accounts. Follow bakeries, photographers, wedding planners, et al. on Facebook, Twitter, and Instagram to score freebies. You could win free edible favors, a photo shoot, and more!